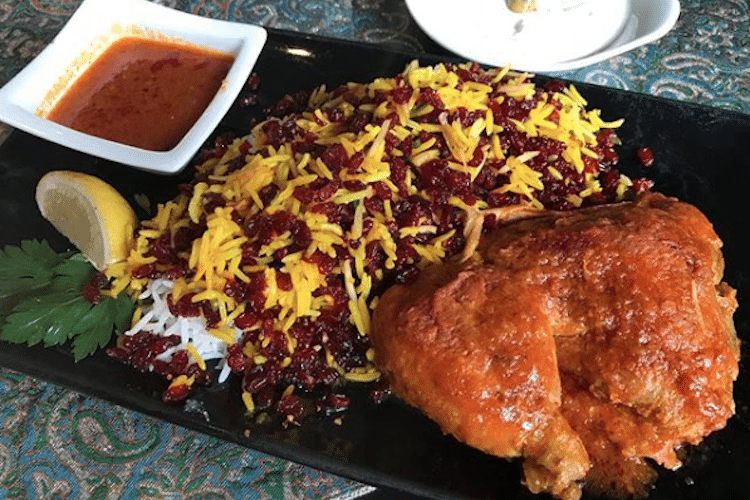 Outside of the East, Persian restaurants are most prominent in Los Angles and San Fransisco, but if you’re not planning a trip State side anytime soon and are looking for a good Persian restaurant Brighton has a few worthwhile options. The cuisine of Persia and Iran is characterised by charcoal grilled meat, flat breads and dips such as baba ganoush and hummus, rice and salads. The world’s most expensive spice, saffron, often permeates in marinades and is used to add its warm golden colour and distinct aroma to rice. 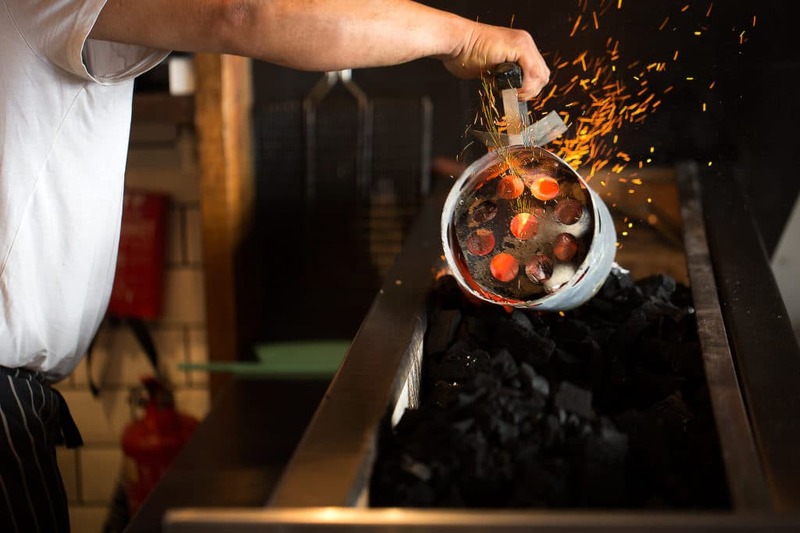 Particular to Persian traditional cooking is the use of black (dried) lime and other sources of sour note, together with warm spices such as cinnamon, and parley to create uniquely complex and layered flavours. New to Church Road in 2018, Shiraz is a Persian restaurant Brighton can really celebrate. 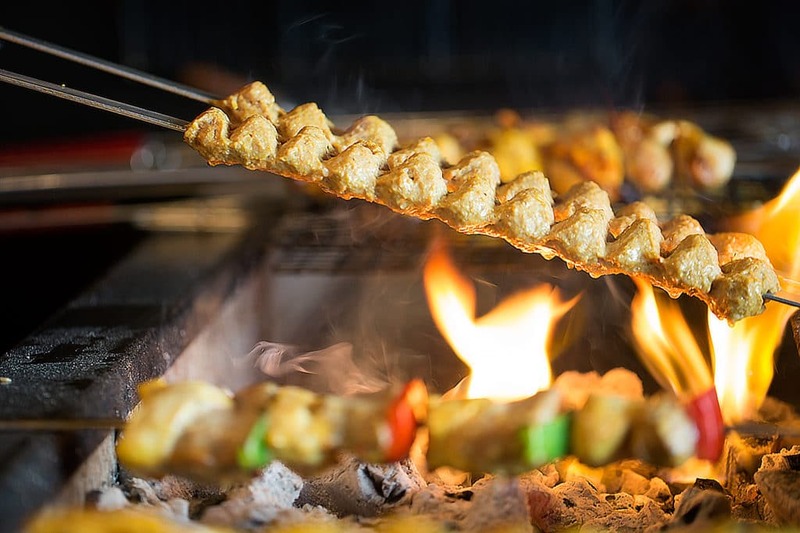 Fusing contemporary décor with traditional Persian cuisine prepared to the highest quality, Shiraz elevates the Persian dining experience in the city. Start with a mix of dipping starters served with traditional flat breads, for new comers the sharing platter for two is a great way to taste around the menu and home made baklava really is a must. Taking it’s name from a small Iranian village famed for its cuisine Shandiz is a family run restaurant offering an authentic home made menu in a venue decorated with Persian antiquities and served with traditional and homely welcome. 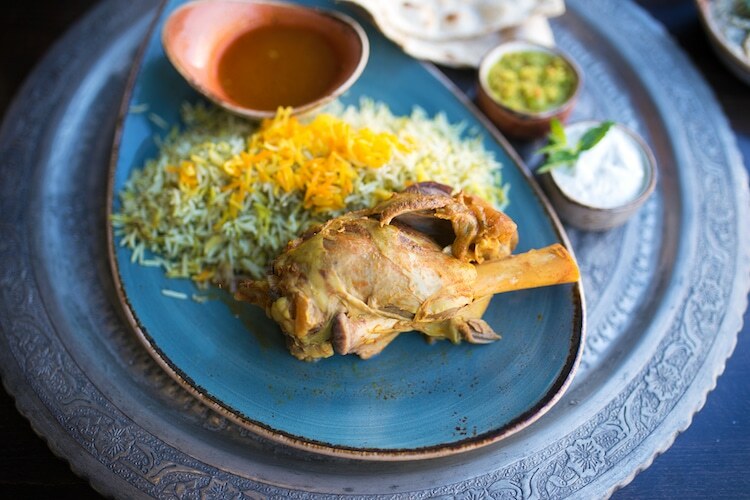 In addition to popular grill dishes, Shandiz serve some flavoursome slow cooked specials such as Zereshk Polo, chicken marinated in tomato and saffron served with saffron rice with nuts and fried barberries. Saffron ice cream is also a must try experience. 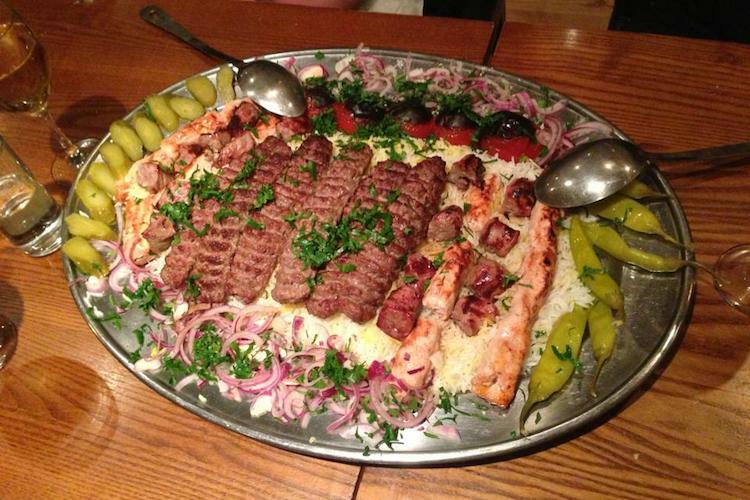 Set menus cater well for vegetarians, vegans and meat eaters alike at Kambis Persian restaurant Brighton. The chefs trained in the traditional recipes and cooking methods and boast some of the finest shawarma in the South. The dining experience is completed with an extensive list of Lebanese wines to compliment the menu, which staff are only to happy to make recommendations from to accompany your meal.